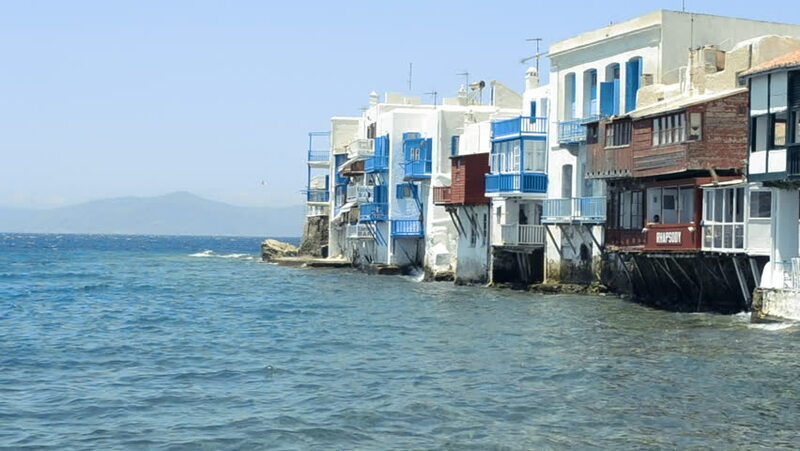 Ocean waves around Mykonos village. 4k00:21Wooden jetty,pier, at a private island off the shore of mainland Malaysia. 4k00:26Wooden jetty,pier, at a private island off the shore of mainland Malaysia. hd00:31HONG KONG, CHINA - SEP. 17, 2016: Tai O Fishing Village of Lantau Island in Hong Kong.